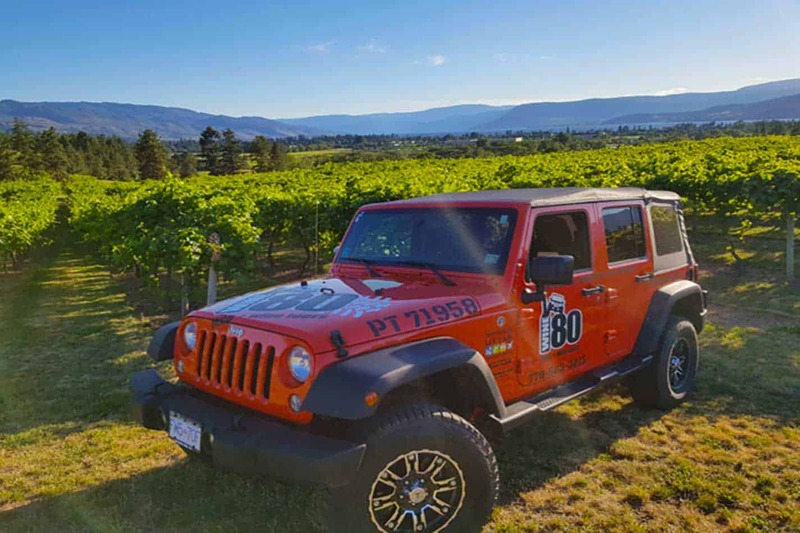 Take a Combination Tour and experience more of Kelowna! Combo tours, one of the more exciting ideas that we have introduced. 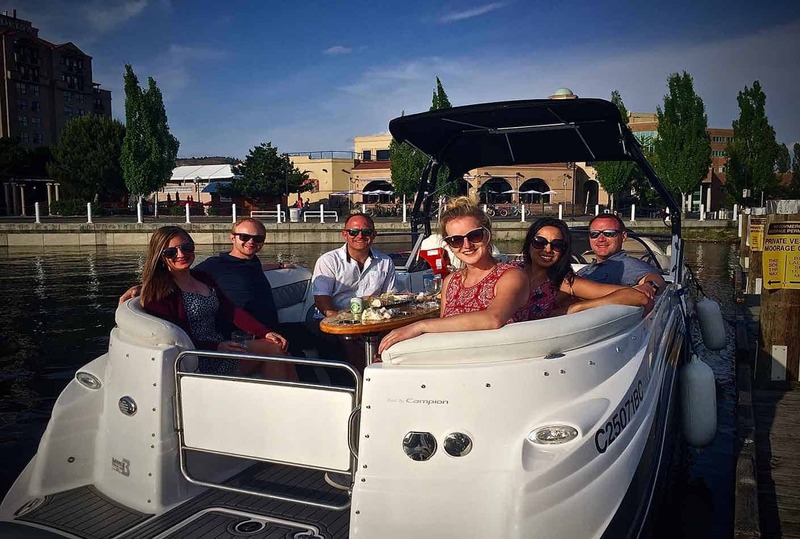 Combo Tours offer different experiences combined into one package, this could be biking, off-roading, wine touring, hiking and of course our personal favorite, boating! 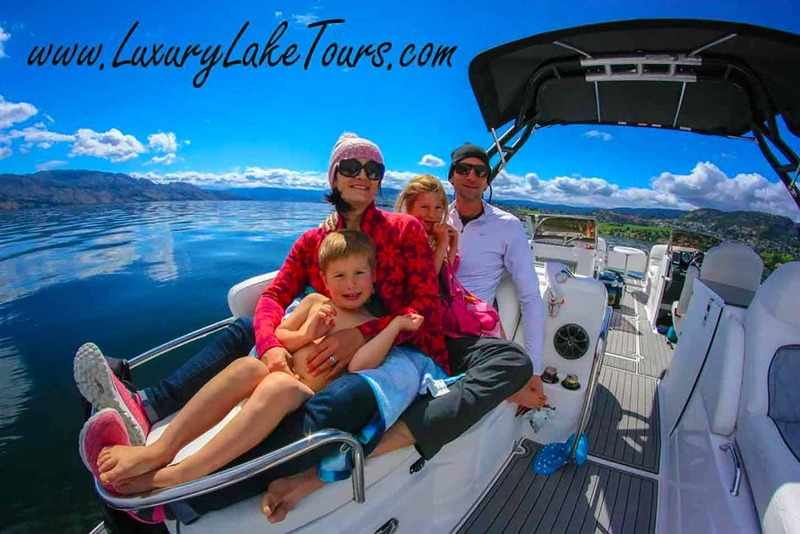 We have joined forces with other local tour companies that excel in their field to offer families a whole new way to see and do more with the result of spending less money. If you are looking to put more value into your holidays, or maybe the time you have doesn't allow multiple days to do more than one experience, then a Combo Package is what you want to consider!